Mahesh Babu has undergone physical transformation for his landmark 25th flick. For the first time, He is appearing with a lot of beard and moustache. Even the hair appears to be a bit more & longer than what he usually prefers. It's for this movie, Prince got ready to go shirt less to flaunt his six pack abs. 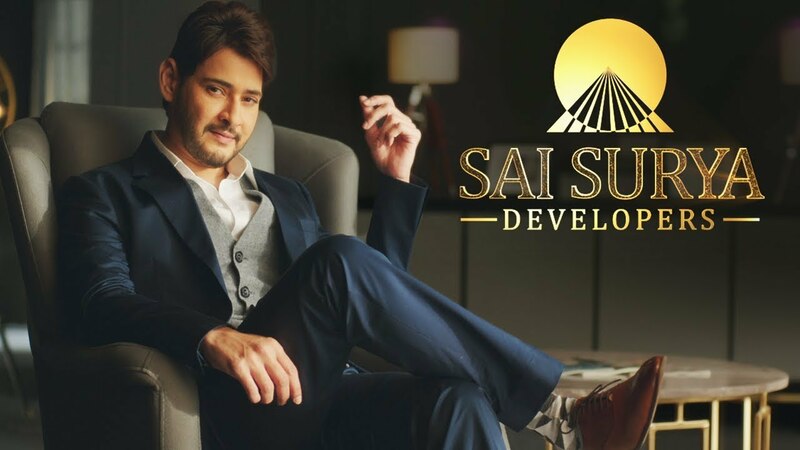 Appearance of Mahesh Babu in the TV Commercial of Sai Surya Developers is more or less similar to his new avatar in Vamsi Paidipally's movie. Yamuna Kishore who directed this Ad has done a terrific job. Mahesh's screen presence, overall ad presentation be it the set-up or caption looks extremely appealing. Certainly, This is one of the best Ads featuring the Superstar!